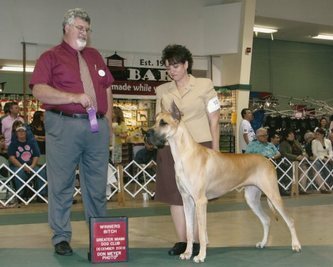 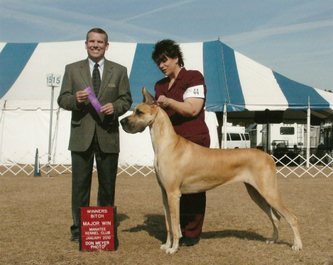 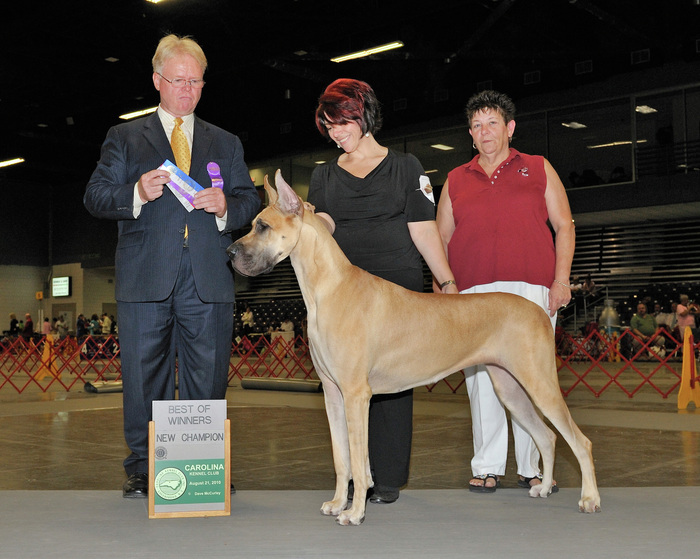 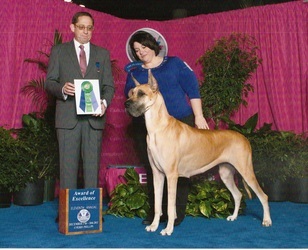 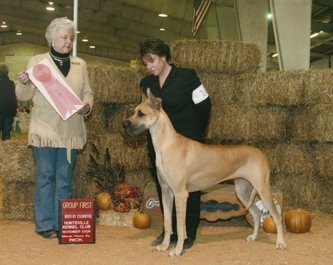 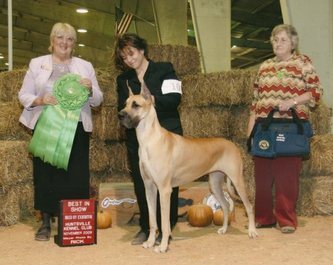 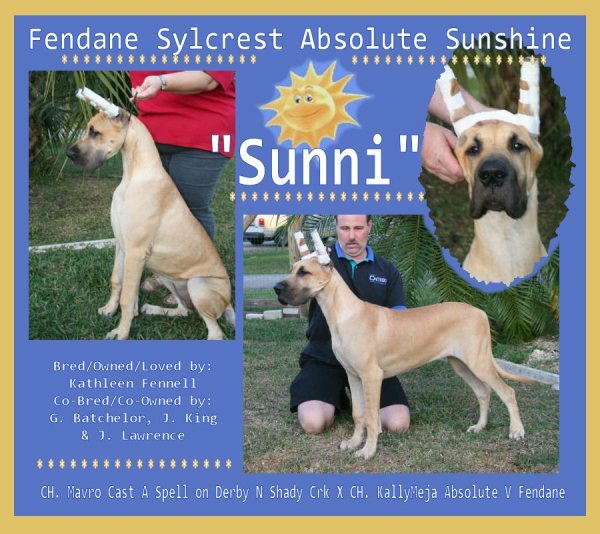 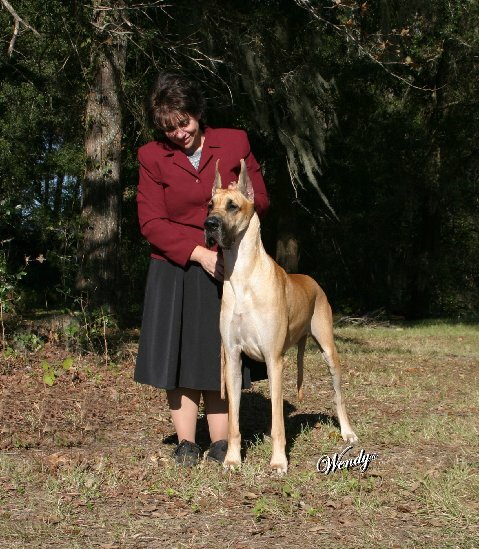 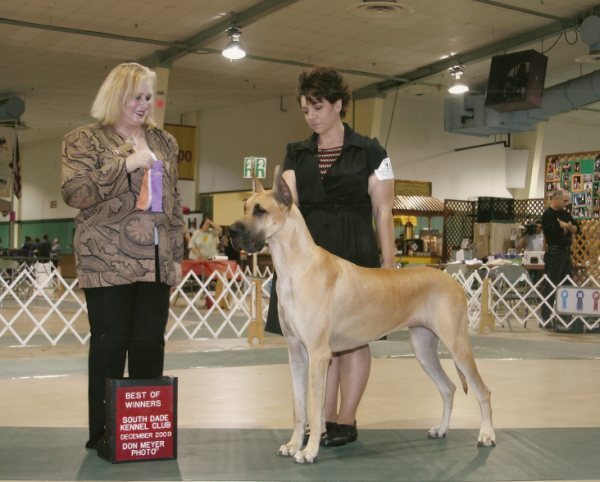 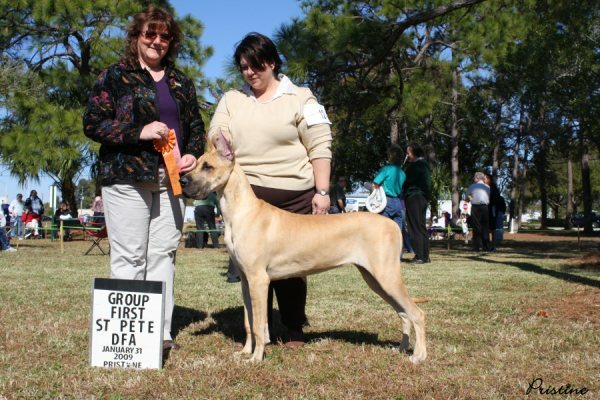 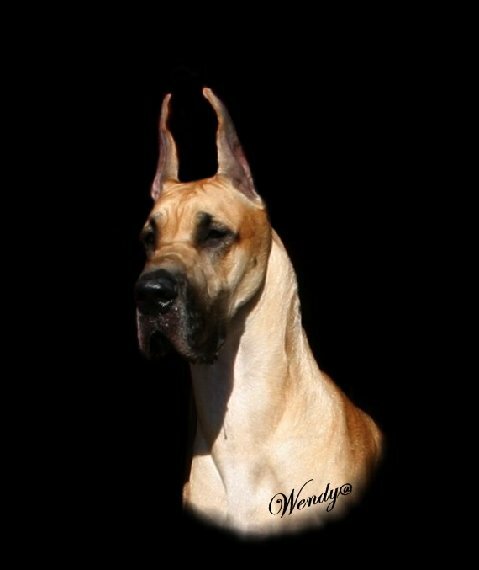 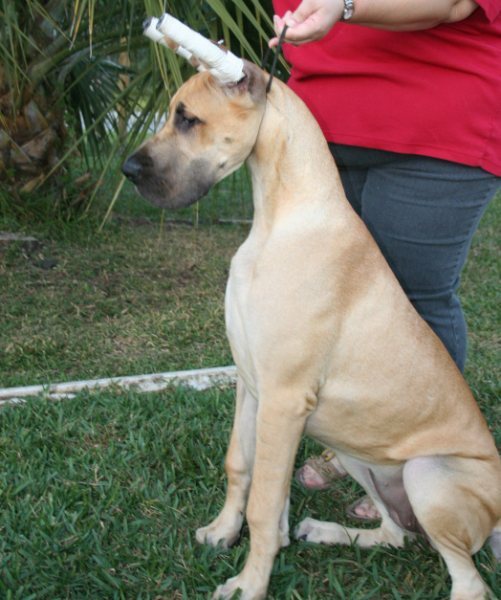 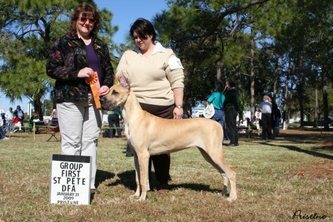 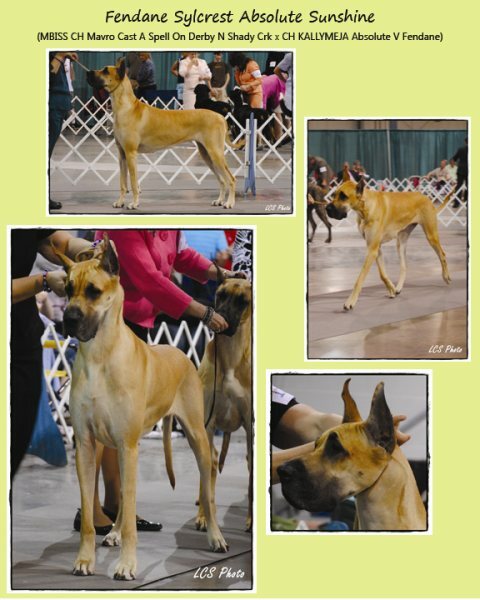 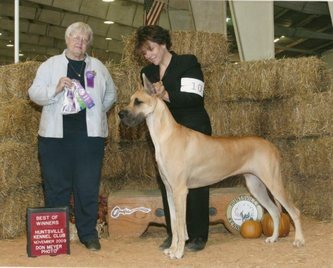 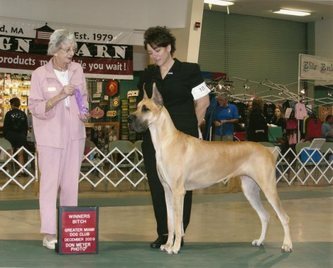 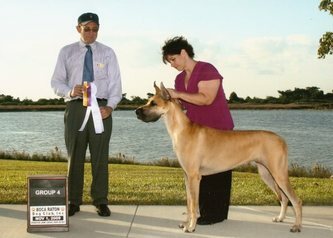 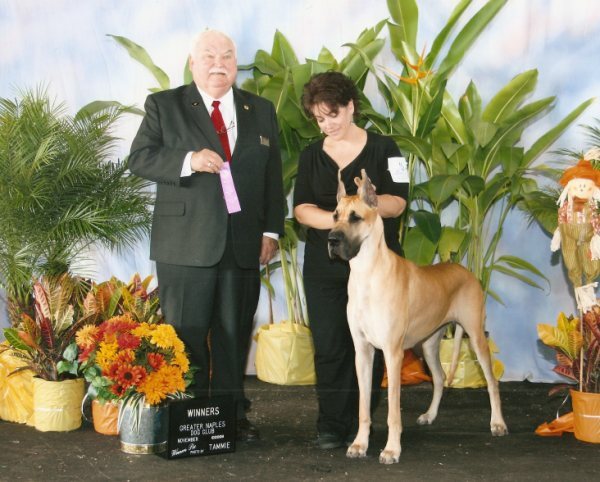 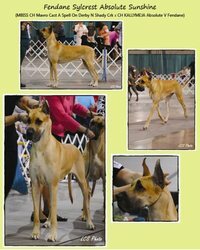 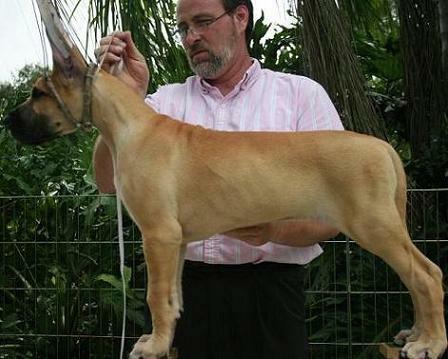 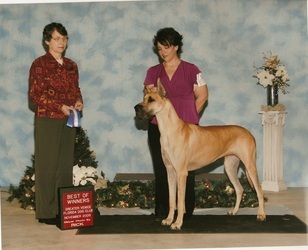 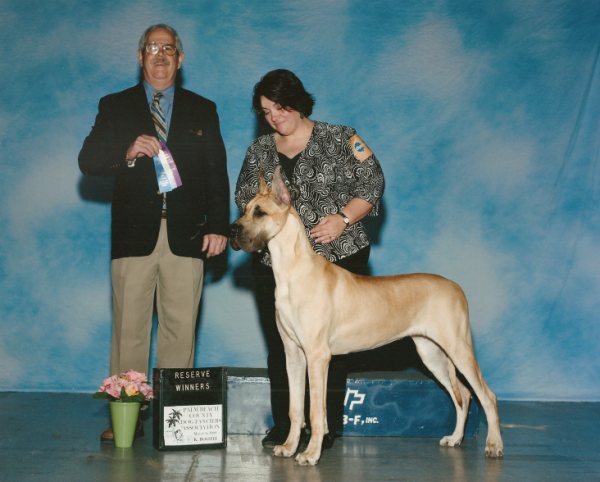 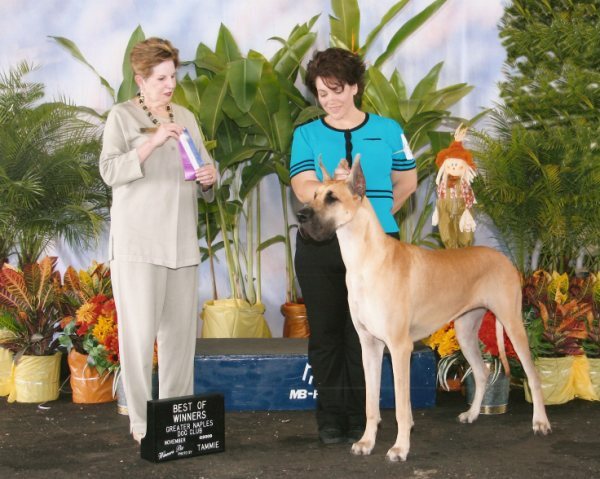 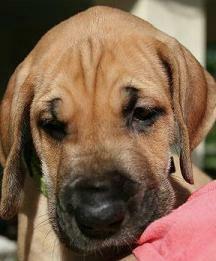 Sunni was breeder owner handled by me, and won all of her AKC championship points from the Bred By Exhibitor class. 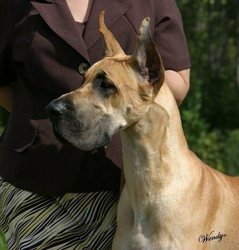 She can melt my heart with just a look, and I have thoroughly enjoyed showing her. 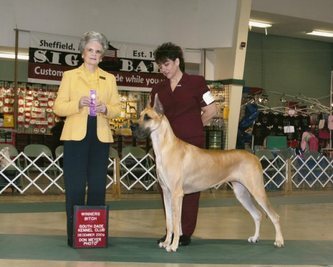 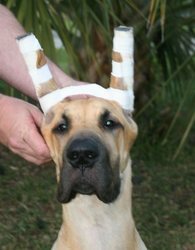 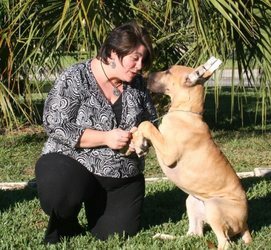 We plan to show in the Specials ring now and then, but our current focus is Rally Obedience. We look forward to adding a title or two to the end of her name!